California's Commission on Judicial Performance concluded Superior Court Judge Gary Kreep committed 57 acts of misconduct or improper action. The commission handed down the most severe punishment short of removal from the bench on Thursday. 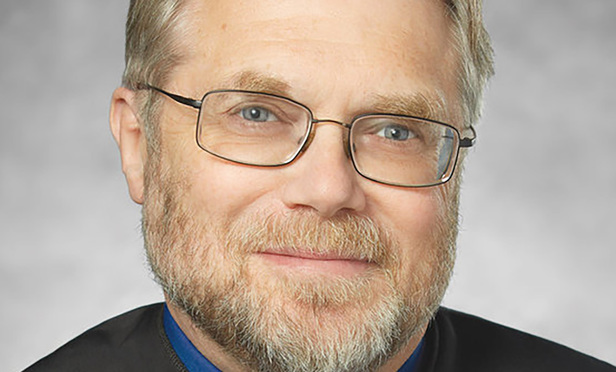 California’s judicial discipline agency on Thursday issued a severe public censure of San Diego Superior Court Judge Gary Kreep, handing down the worst punishment possible short of removing him from the bench.